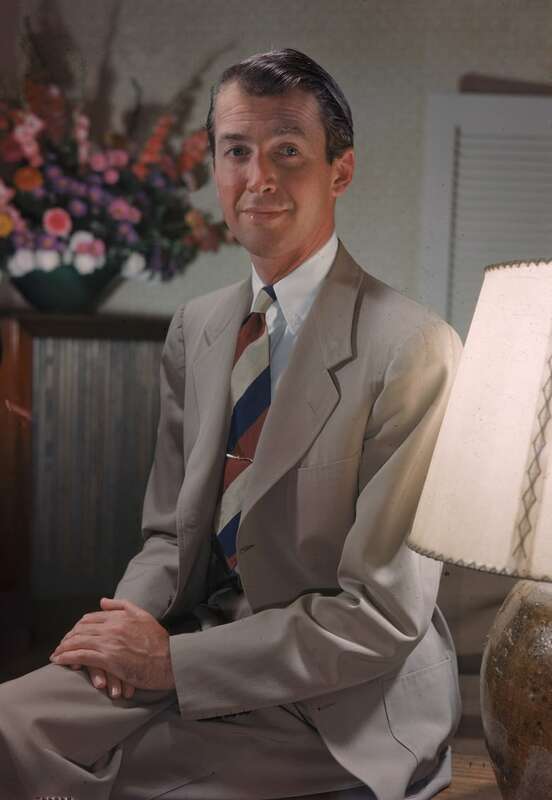 Murphy on Jimmy Stewart: "He just has one of the most beautiful, kind, expressive faces I've ever laid eyes on." When Annie Murphy stopped by our CBC Arts studio, things got a little emotional for the Schitt's Creek star. After joking that as an actor she has "a bit of a problem with crying," she unwittingly discovered a way to bring on her tears: talking about the actor who changed her life, the late Hollywood icon Jimmy Stewart. The American actor is known for his roles in countless Hollywood classics, including Mr. Smith Goes to Washington (1939), The Philadelphia Story (1940), Rear Window (1954), It's a Wonderful Life, Vertigo (1958) and Anatomy of Murder (1959) — to name just a few. But it was his role in the 1950 film Harvey that made a lasting impression on Murphy. Harvey is based on the Pulitzer Prize-winning play by Mary Chase and tells the story of Elwood P. Dowd (played by Stewart), a man who is best friends with an invisible rabbit named Harvey. "It's just this kindness and this love that kind of radiates from Jimmy Stewart as he plays this part," says Murphy. 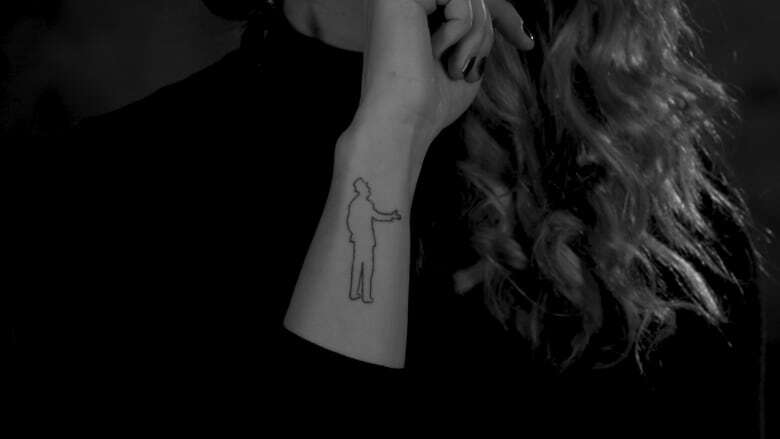 She was so moved by the film that she had a silhouette of Stewart with his arm around his invisible friend tattooed on her arm, and thinking about Stewart's performance still brings her to tears — something she realizes might come in handy when she needs to get emotional on camera. Although she doesn't seem to need any help with her craft — she's nominated for playing Alexis Rose on Schitt's Creek in the Best Lead Actress, Comedy category at this year's Canadian Screen Awards. Schitt's Creek airs on CBC TV Tuesdays at 9 p.m. (9:30 p.m. NT) and streams on CBC Gem.